How Do I Sell My Coins? 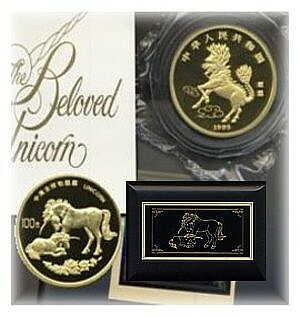 We are your top buyer of Chinese and world coins. 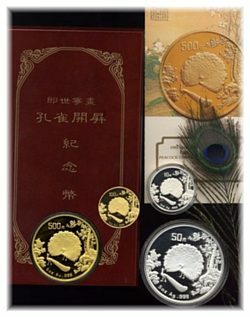 Please feel free to ask any questions about your coins and sets. 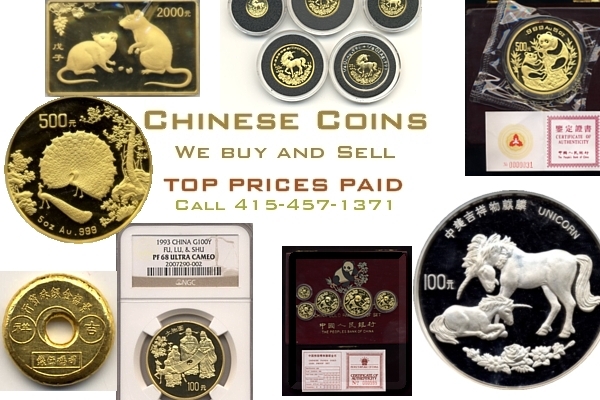 If you have a substantial amount of rare coins, we can travel to you! Call us at 415-457-1371.